Millor Garden (Sol y Mar) Aph. in Cala Bona has 139 rooms and was renovated in 2014. The hotel is located 100 m from the sandy beach. 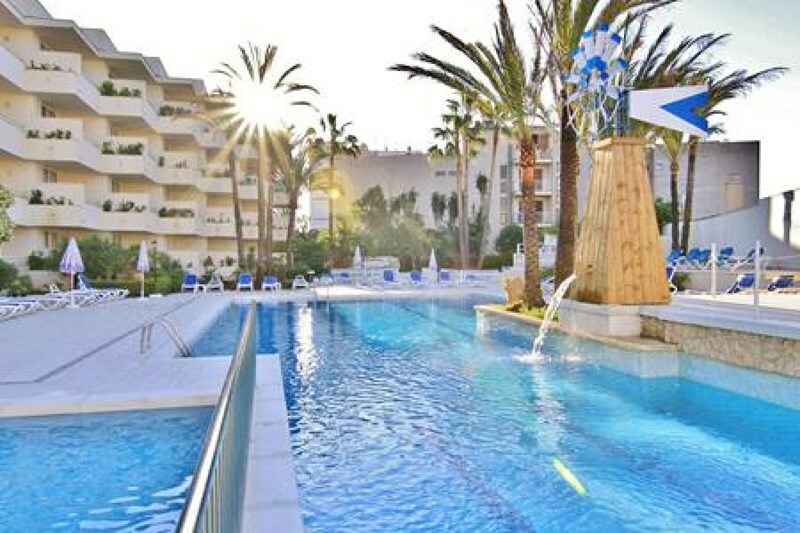 The closest cities to the hotel are Porto Cristo (9 km) and Arta (16 km). Other cities: Palma De Mallorca (70 km). To make your stay more comfortable a kiosk, a lounge, a hairdresser, a reception, air conditioning, a lobby, an elevator, shops and a mini market are available. The staff in this 5 storey hotel speaks English, Spanish, French and German. For guests who wish to be mobile, bicycle rental and car rental can be arranged. 3 fresh water swimming pools, seasonally open with a separate children's pool are available. A poolside bar is on site at the hotel where guests can unwind with a drink. Sunshades and sunbeds are available for an additional fee at the beach and free of charge at the pool.